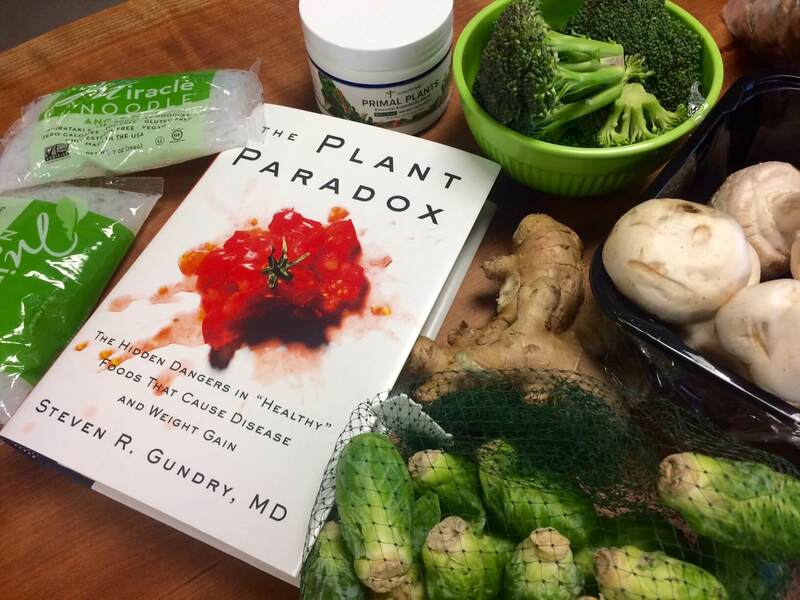 It’s true – Dr. Gundry does use some unique ingredients that can be hard to find at your local supermarket. If you live in a big health-conscious city like Los Angeles you may have a few more shopping options. But, that doesn’t help the rest of us who are desperate to get our hands on Miracle Noodles, vegan eggs or tapioca flour. 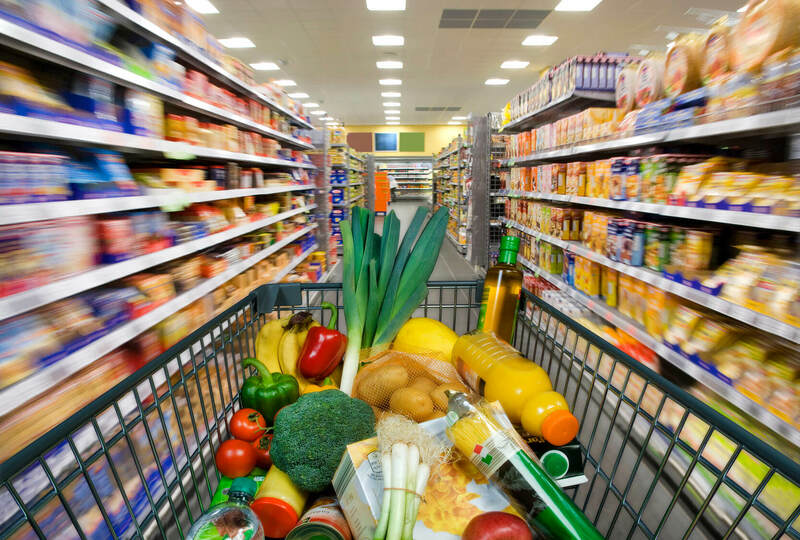 If you haven’t already heard about it, then this piece of news is about to make your grocery shopping so much easier. Thrive Market is the first socially conscious, online shopping club for buying your favorite organic, non-toxic, and natural products. Not only is it incredibly convenient by shipping your groceries right to your front door, it also offers amazing discounts that you’ll just never find at mainstream health food stores. 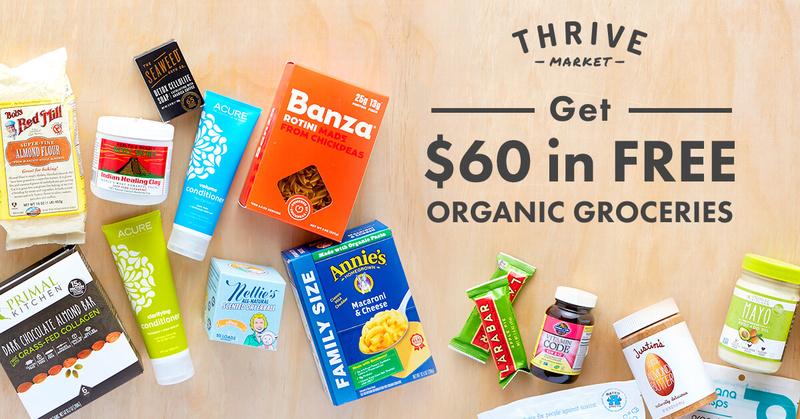 Thrive Market is on a mission to make healthy living easy and affordable for everyone – no matter your income, budget or where you live. Why is Thrive Market Different? 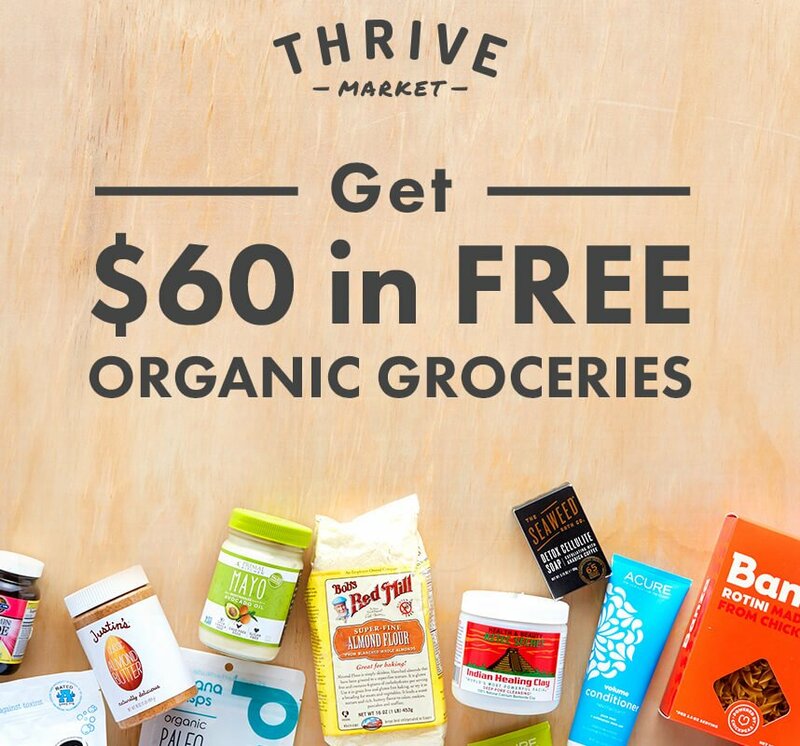 Thrive Market has over 4,000 healthy, non-GMO products on their website and they’re much less than retail prices, including snacks, vitamins, supplements, personal care, eco-friendly cleaning supplies, safe and nontoxic beauty products, kitchen staples, home goods, organic baby food, and kids products. Their products aren’t actually sold in bulk, but the prices are as if you’re buying wholesale—which makes it far more convenient for those of us who aren’t part of a large family. Think of it like the Costco of health food! They also cover hard-to-shop-for diets like gluten-free, raw, nut-free, dairy-free, and vegan – and even lectin-free! Plus, you can also explore some fun categories like “bestsellers”, “what’s new”, “what’s trending” and Thrive’s very own line of products. Or, if certifications are important to you, simply search one of these: Certified Gluten-Free, Certified Kosher, Certified Organic, or Fair Trade Certified. For the socially and environmentally conscious, Thrive Market allows you to search for your food with these factors in mind: BPA-Free, Family-Owned Business, Pasture Raised, Ethically Sourced, and Made in the USA. All of their packaging, boxes and inserts are also made from recycled paper and Thrive Market is 100% carbon neutral certified through carbonfund.org. This certification covers national shipping, packaging materials, warehouse utilities, and even the commutes of their team members! Pretty neat, right? Finally, Thrive Market also provides online recipes – some even Gundry-compliant – and offer “starter kits” so you can sample several new products in a range, such as “gluten-free”, “snacks” or “bath and body”. 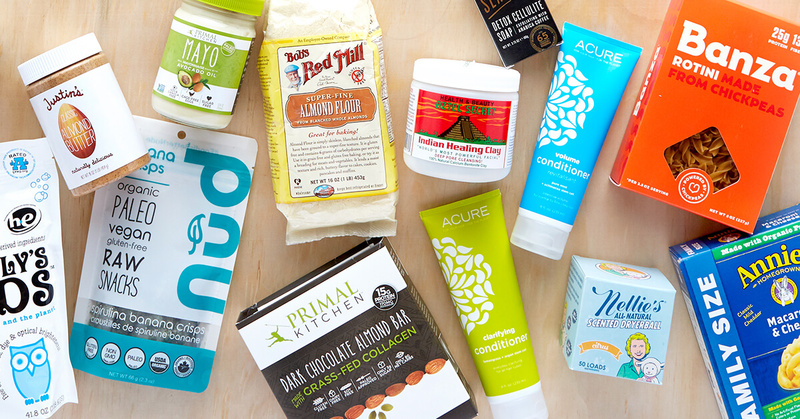 Some of your favorite, health-conscious brands that you’ll find on Thrive Market include Weleda, Spectrum Naturals, Garden of Eatin’, Bob’s Red Mill, Nature’s Path, Eden Foods, Annie’s Homegrown, Earth’s Best, Seventh Generation, Garden of Life, and Jason Naturals…All at great prices. One of the hardest parts to changing one’s diet is sticking with it. Why don’t people stick to their dietary changes? Well, because change is hard…until it becomes a habit. One of the best things you can do to ensure that you stick to your new way of eating is to make it convenient. However, Thrive Market has made a way to eliminate these reasons to not eat well. 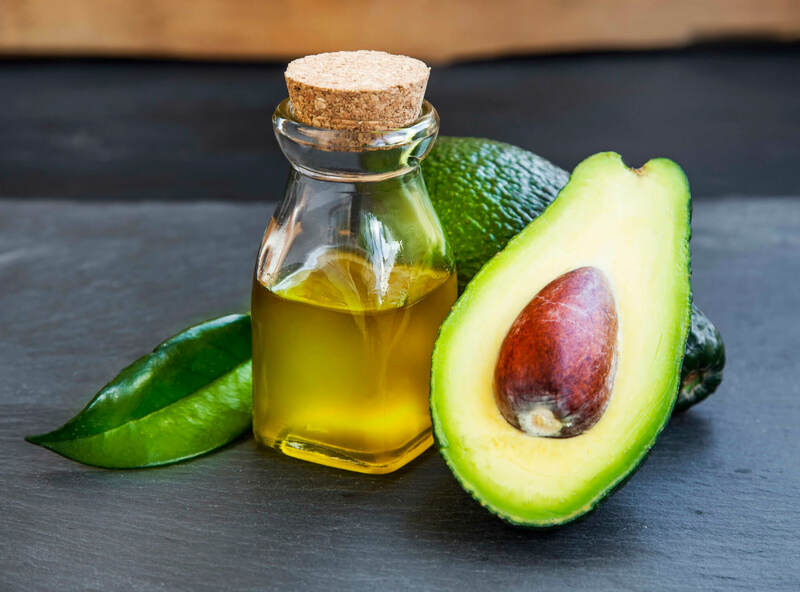 None of these excuses become relevant when you are constantly stocked up with the food and ingredients that you need to make delicious, healthy, lectin-free meals. 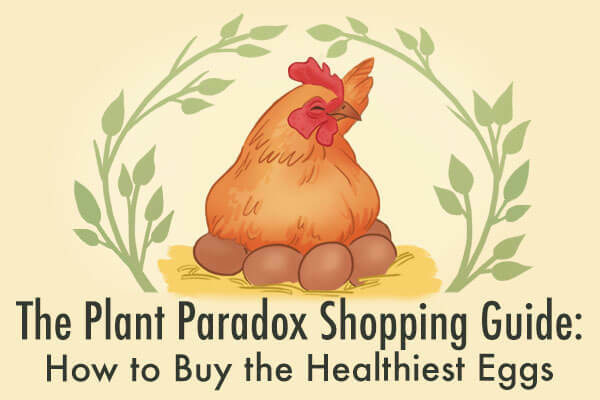 If you hate grocery shopping at the best of times, things just got even brighter for you. By using Thrive Market you don’t even need to leave the house, giving you back precious time to spend on other, more fun, things. Let’s take a look at one of Dr. Gundry’s most popular recipes for a moment – his delicious pancakes! Some of the more difficult ingredients to buy in a regular supermarket for this recipe would be: coconut flour, tapioca flour, blanched almond flour, and coconut oil (at a reasonable price). What we love most about Thrive Market is that “healthy living” isn’t just their business model, it’s their mission. They truly want more people to have access to safer, more nutritious food without breaking their wallet. In fact, when you join as an annual member, Thrive will provide a free membership to a low-income family, veteran, teacher, or first responder through the Thrive Gives program. Which certainly puts a smile on our face. Dr. Gundry has gone one step further though and made it even easier for you combine your diet with shopping at Thrive Market. He’s curated a special shopping list for you to follow. Some of you may already be using this. 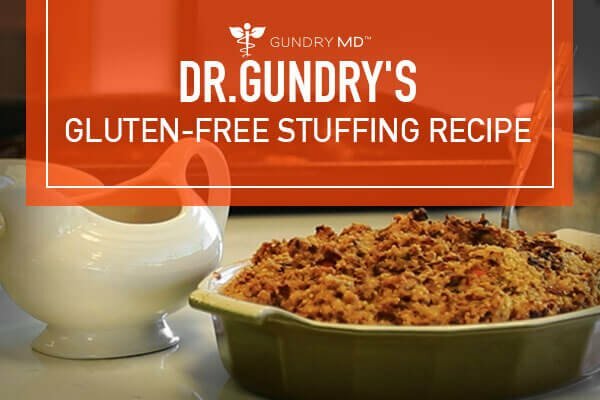 If so, we’ve just added even more foods to the Dr. Gundry’s shopping list! For Dr. Gundry followers who are brand new to the Thrive community, Dr. Gundry has teamed up with Thrive to offer you $60 in FREE groceries! You’ll receive $20 off your first THREE purchases over $49.There’s also free shipping, all of the time, for orders over $49. Click HERE for details. It’s time to “Thrive” on your eating plan. Happy Shopping! 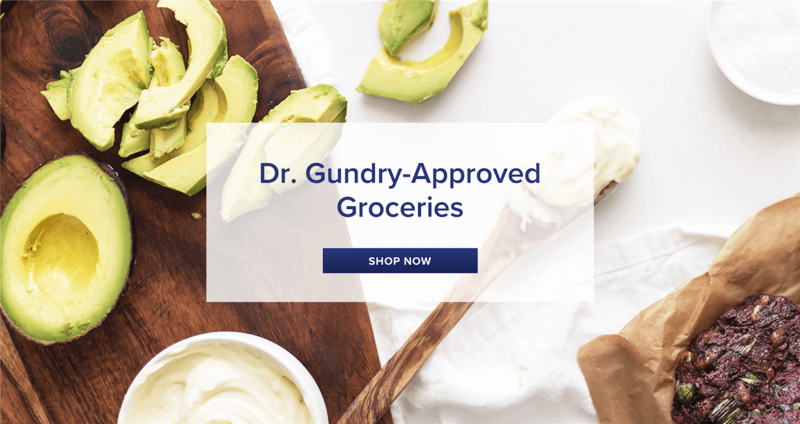 Dr. Gundry has now released his own, personal grocery list on Amazon that you can find by clicking HERE.